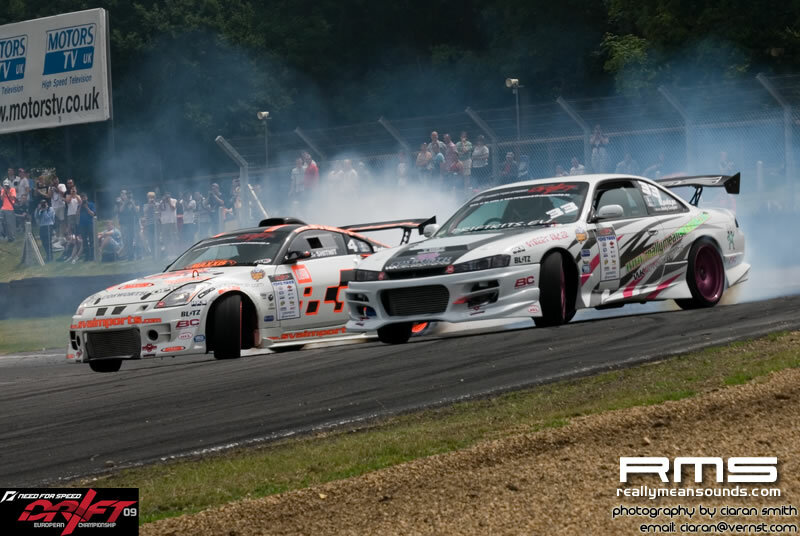 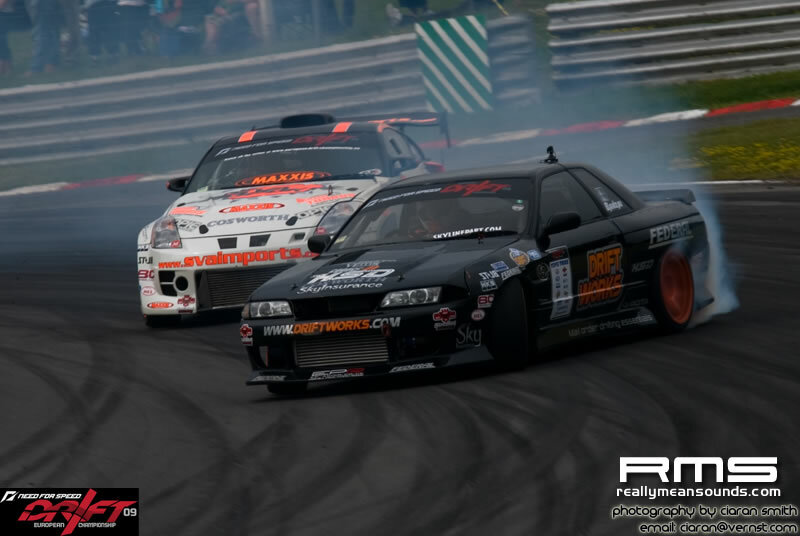 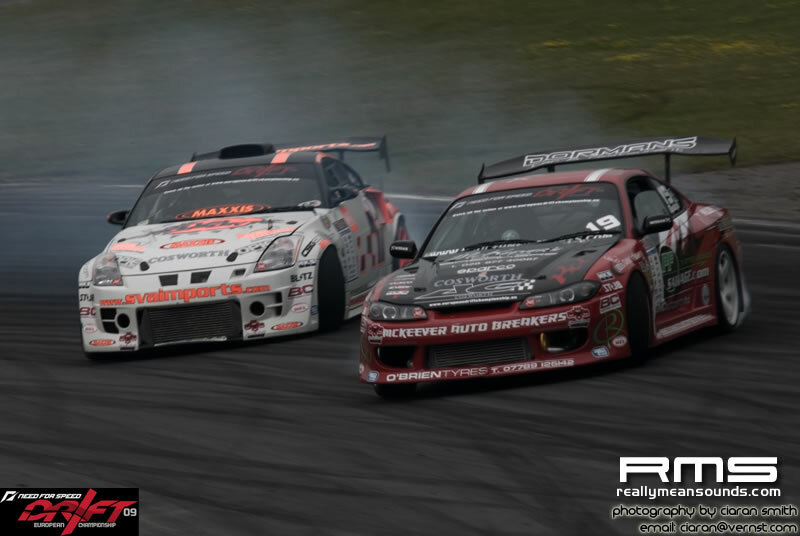 It was a day of precedents during the Modified Live show at Brands Hatch for Round Four of the Need For Speed European Drift Championships. 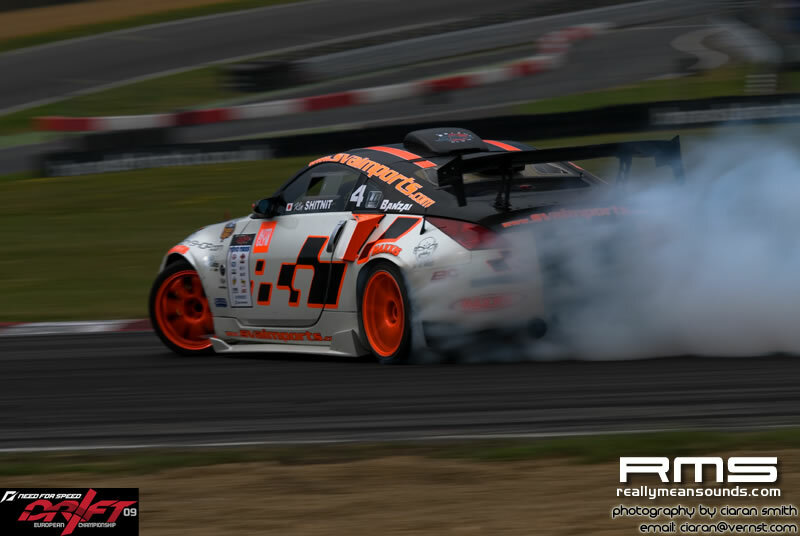 Not only was it the first time that competitive drifting had ever been seen at the Kent circuit, it was also a landmark for Mark “Buff” Luney in the SVA Imports 350Z. 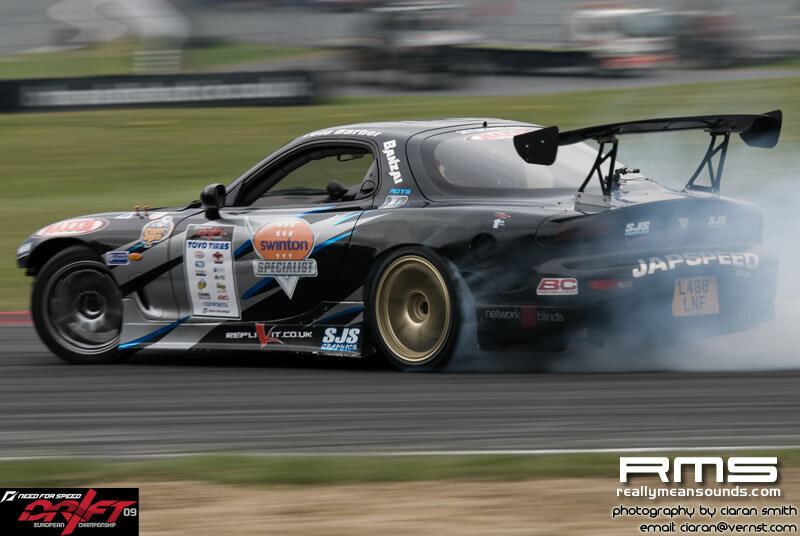 Luney looked on form all day and ended up scooping his first win in this car, a triumph many believe was long overdue. 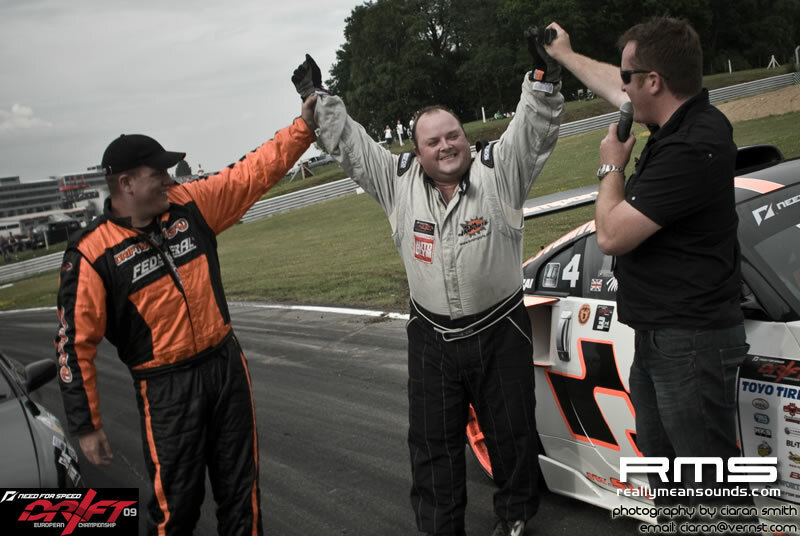 “It’s taken a lot of time and development to get to this,” he said afterwards, “the car’s been great all day and it’s a real achievement for the team. 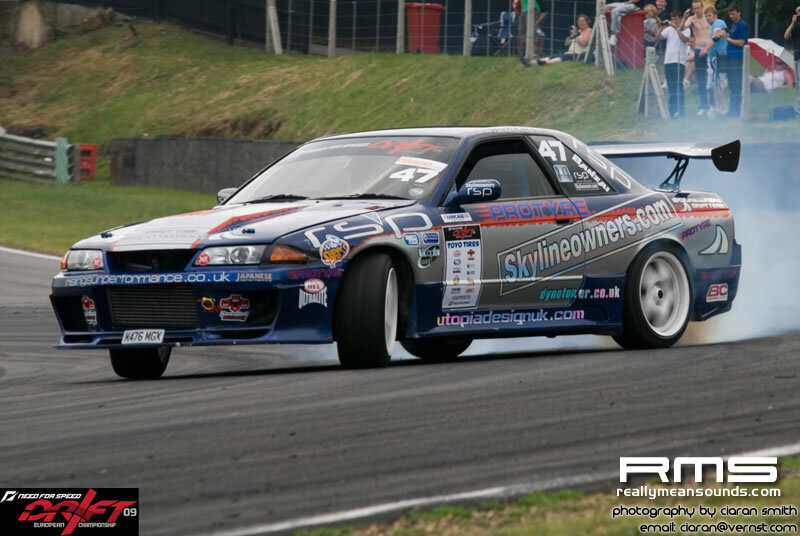 From the first time out this morning the car felt good and I had a feeling it could be our day”. 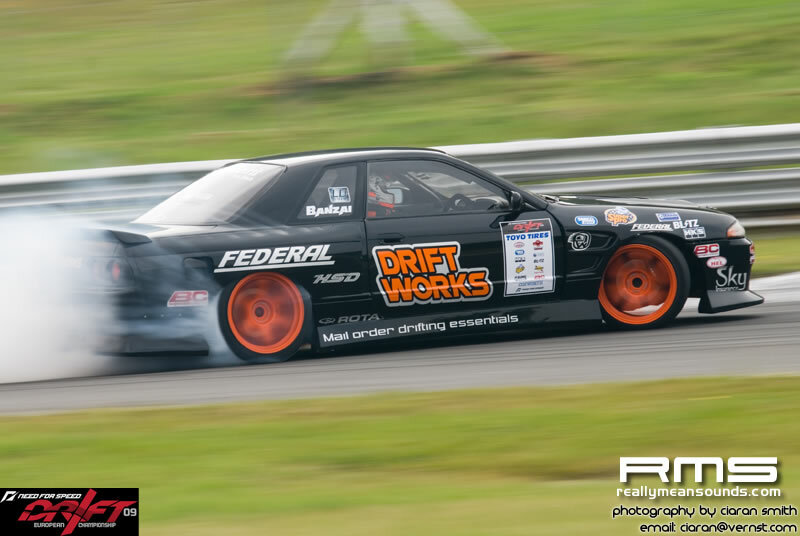 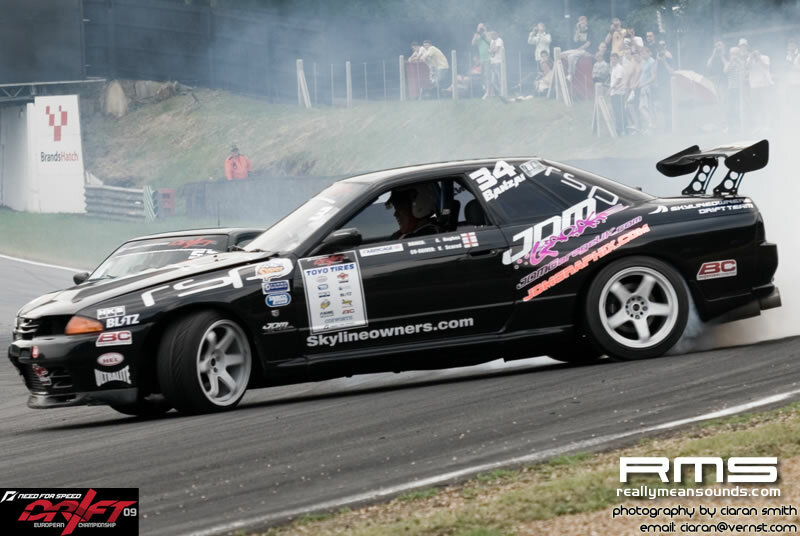 Phil Morrison in the Driftworks R32 Skyline was the man he beat in the final, the pair taking it to a one more time situation before Luney made sure of the victory with a typically impressive display. 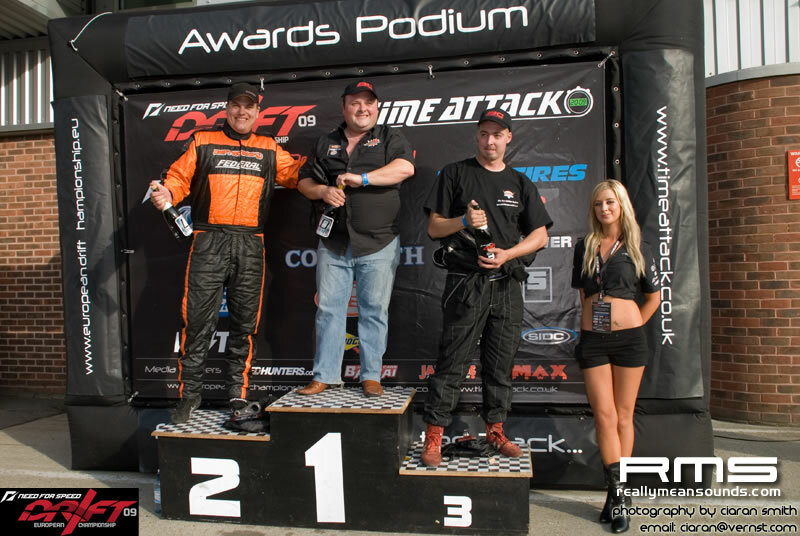 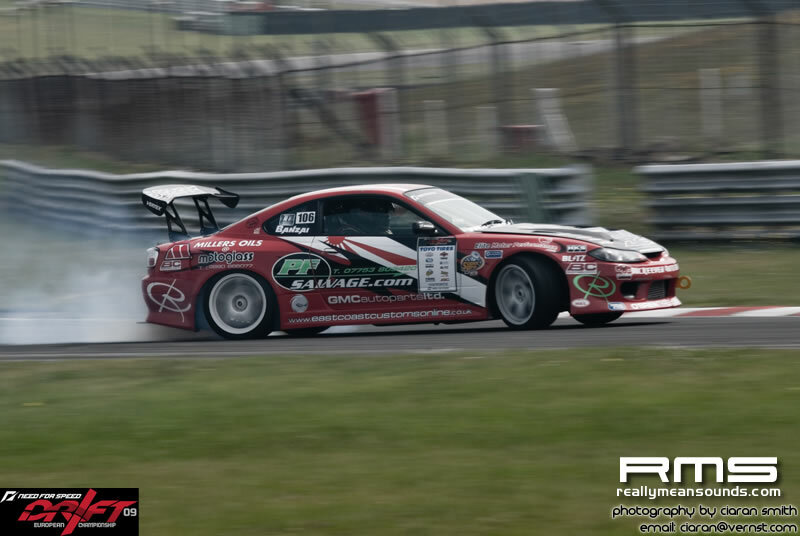 More on this at <a href=”//www.europeandriftchampionships.eu”>www.europeandriftchampionship.eu</a>, and thanks to Ciaran at Vernst Media for the images.